Just as one bug gets squashed, another flies in the window. Such is the lifecycle of software! 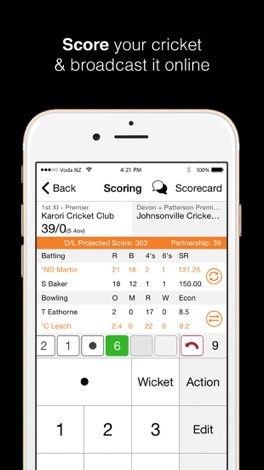 You can now happily view edited scorecards without the app throwing a tantrum. 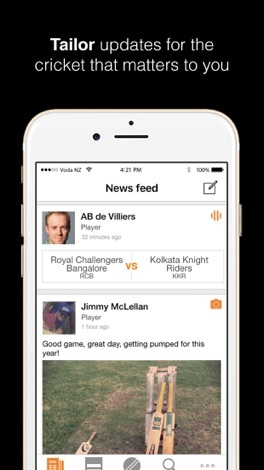 CricHQ is the world's largest digital platform for cricket. Score every cricket match live on our platform and never miss a ball with real-time broadcasting. 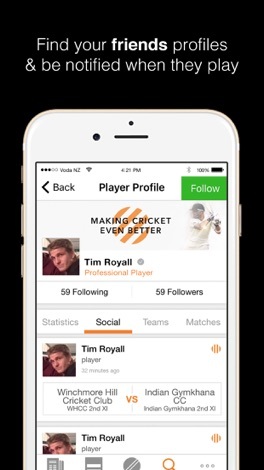 Keep up to date with all your stats from every game and compare them with friends or the pros! 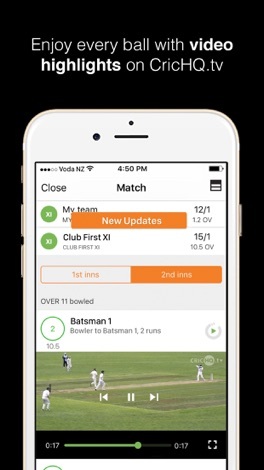 Fans can keep up to date with live scores and video highlights from their devices anywhere in the world, and coaches can make the most informed decisions with real-time scoring statistics, making cricket even better for everyone. 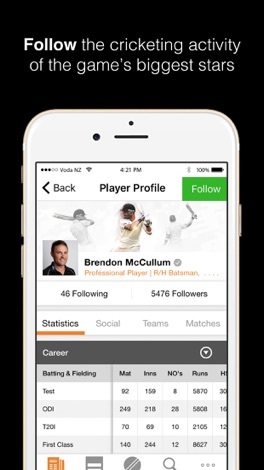 CricHQ Fan Premium is a $1.49 USD (or equivalent pricing tier in your country) monthly subscription that auto renews each month. If you choose to purchase this subscription, payment will be charged to your iTunes Account at confirmation of purchase. Subscription automatically renews at $1.49 USD or equivalent unless auto-renew is turned off at least 24-hours before the end of the current period. Your account will be charged for renewal within 24-hours prior to the end of the current subscription period. CricHQ Fan All Access is a $4.99 USD (or equivalent pricing tier in your country) monthly subscription that auto renews each month. If you choose to purchase this subscription, payment will be charged to your iTunes Account at confirmation of purchase. Subscription automatically renews at $4.99 USD or equivalent unless auto-renew is turned off at least 24-hours before the end of the current period. Your account will be charged for renewal within 24-hours prior to the end of the current subscription period. You can manage your subscription and turn off auto-renewal by going to your Apple Account Settings after purchase. This is a music streaming Application of Maltine Records. You can listen to all of music released by Maltine Records. Maltine Records is a internet label of Japan established in 2005. We deliver tracks based on "POP" and "DANCE" music to everyone.